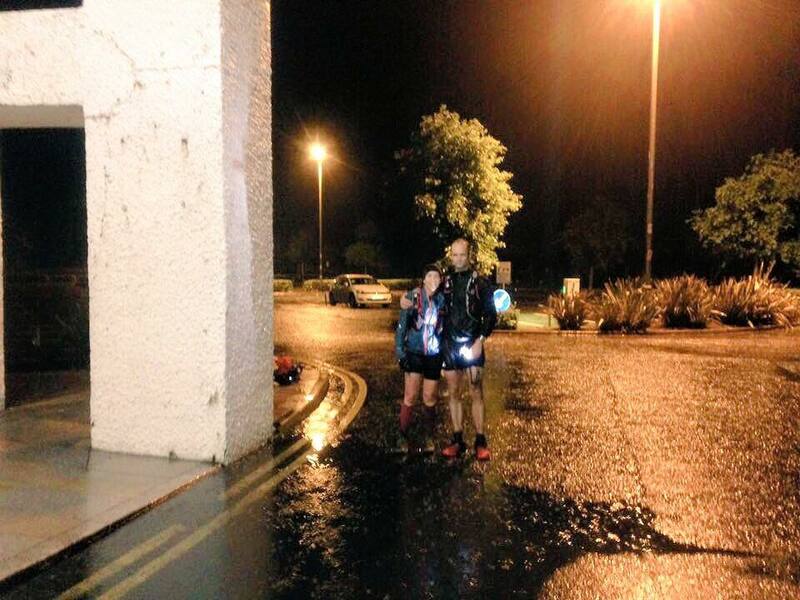 On Sunday 23rd August BARF’s Dave Evans and Joanne Curran completed the Denis Rankin Round in a time of 23 hours 51 minutes. This entry was posted in Uncategorized and tagged barf, denis rankin round, drr, fell running, mourne, mourne mountains, rankin round by admin. Bookmark the permalink.